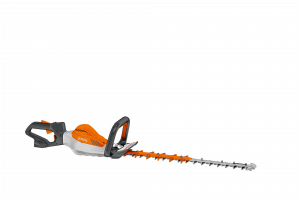 STIHL will showcase its collection of new professional mowers at SALTEX 2018. 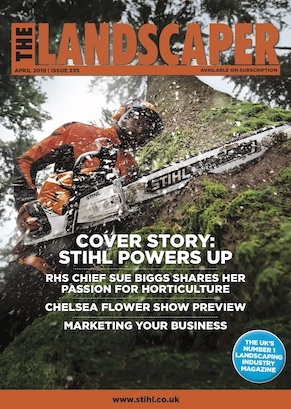 The full range of STIHL’s new professional lawn mowers will be on stand, including the RM 756 GS and RM 756 YS, and the RM 4 RTP mulching mower and RM 655 RS rear roller mower. All created for professional use on larger areas, each mower within the collection is built for maximum durability and comfort for prolonged use. Visitors to the stand will also see STIHL’s comprehensive range of high-performance and robust Lithium-Ion PRO Cordless tools, including the powerful HSA 94 hedge trimmers, ideal for maintenance teams working in urban areas such as schools, hospitals and housing estates. The FSA 130 brushcutters, available in both loop handle (R) and bike handle versions, are lightweight and specifically designed for working on large areas of thick grass at length. Also on show is the BGA 100 blower and versatile KMA 130 R kombi engine, which can be used with all of existing Kombi attachments. STIHL’s personal protective equipment will also be on display. The new ADVANCE Vent and X-Vent helmet sets are slimline, durable and feature an easy to adjust headband ratchet, perfect for use with chainsaws, clearing saws and for hedge trimming at height. The BT ear defenders with Bluetooth connection give professionals the option of either a clear or mesh visor, providing full flexibility depending on the job at hand and personal preference.